Traces the history of religion and examines the explosion in religious violence in light of ongoing cultural transformation. 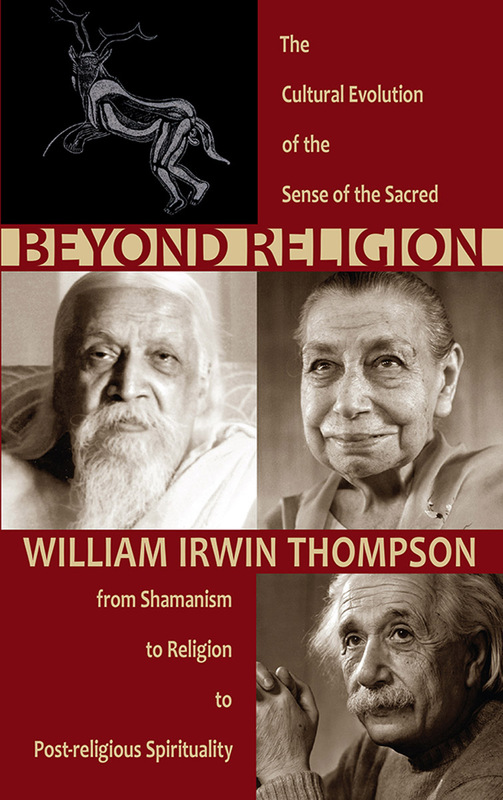 In this unique little book, cultural historian William Irwin Thompson argues that we are approaching the end of the age of religion, and entering into a new era of post-religious spirituality. Addressing the explosion of religious fundamentalist violence around the world, he sees such events as the death throes of medieval religions, rather than their rebirth. 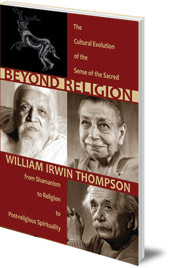 Tracing the history of religion from the thirteenth century to the present day, this book provides important context to the way we interpret global events and news stories, and will be of value to anyone who wants to engage with the cultural transformation at work in our world. William Irwin Thompson was born in Chicago in 1938. A poet and cultural philosopher, he has taught at Cornell, MIT and York University in Toronto and has been widely published, including Transforming History (Lindisfarne Books).